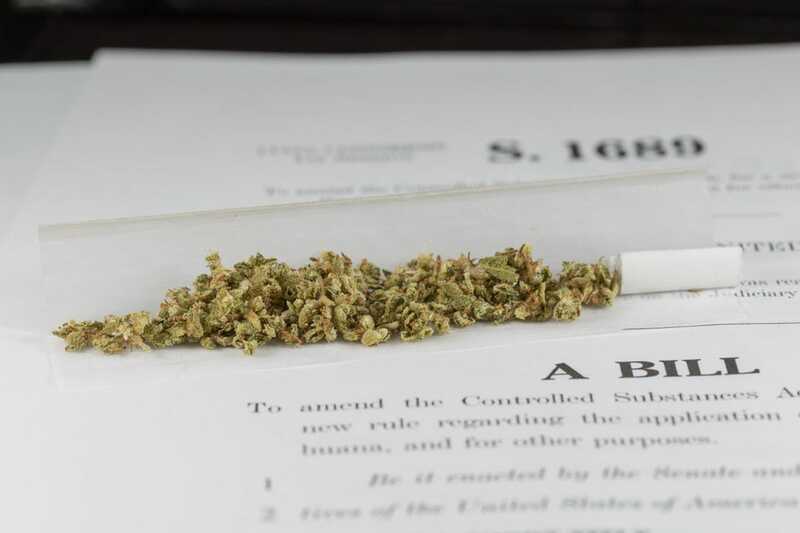 In 2015, the Drug Enforcement Administration gave $20,000 to the state of New Hampshire to eradicate marijuana plants, according to federal documents. But the Granite State’s law enforcement agencies didn’t have much luck finding any weed to pull that year – their efforts uncovered a single outdoor grow site with a grand total of 27 plants. That’s an expensive weeding operation, but it could be worse. 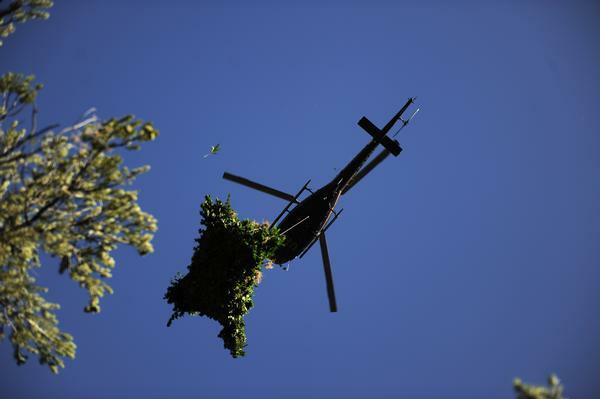 Utah received $73,000 in marijuana eradication funds, according to the federal documents, obtained by journalist Drew Atkins as part of a FOIA request. But agents failed to find a single pot plant to eradicate. The DEA’s $14 million marijuana eradication program has been the subject of a fair amount of criticism in recent years. Twelve members of Congress have pushed to eliminate the program and use the money instead to fund domestic-violence prevention and deficit-reduction programs. Its purpose is to “halt the spread of cannabis cultivation in the United States,” a mission that has become complicated as more states have legalized medical or recreational marijuana programs. Several more states have similar measures on the ballot this year. Nationwide, the DEA documents show that spending on the program has shrunk from about $18 million in 2014 to $14 million in the current fiscal year. Some states – including Alaska, Colorado and Vermont – stopped receiving eradication funds completely. California, where medical marijuana is legal, receives the lion’s share of marijuana eradication funds, in part because the “Emerald Triangle” region of Northern California. The area has long been home to many of the state’s legal and quasi-legal marijuana production operations, but law enforcement authorities have maintained that it also has been a haven for the grow operations of Mexican drug cartels. Rounding out the top 5 marijuana eradication states are Tennessee, Georgia and, perhaps unexpectedly, Washington. The aptly nicknamed Evergreen State legalized the recreational use of marijuana in 2012, and pot shops opened for business in 2014. So it may seem odd that the DEA is spending $760,000 this year to eradicate pot plants in the state. New Hampshire, Louisiana, Delaware, Utah and New Jersey all spent well over $100 for every marijuana plant eradicated. Eleven states spent at least $50 per plant, while nearly half of the states – 23 of them – spent at least $25 in federal money for each marijuana plant they eliminated. At the other end of the spectrum, states with big investments in marijuana eradication – like California and Kentucky – also had the most successful efforts to pull up large numbers of pot plants. So their per-plant costs are much lower. To be perfectly clear, even in a fully legal, highly regulated market like Colorado’s there will be a need to enforce prohibitions on large-scale, unlicensed marijuana grows – similar to the way the Bureau of Alcohol, Tobacco and Firearms busts illegal home alcohol distilleries. Beyond that, authorities often make a number of arrests at cultivation sites, or seize weapons and other property from people suspected of involvement with marijuana grow operations.